Last year’s trends suggest that 2019 could very well be the year Australians take control of their finances. Lendi’s recent Home Loan Index, examining the first three quarters of 2018, showed that when it came to mortgages, an overwhelming majority of Australians were now picking principal and interest rate home loans rather than interest only. Could you pay less this year? 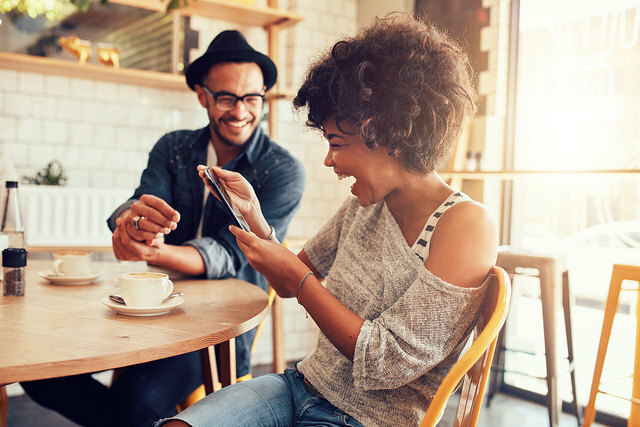 Of owner occupier borrowers who were initially looking for an interest only loan, Lendi data showed that a staggering 85% ended up choosing a principal and interest loan instead. Well, many potential home buyers search for interest only home loans thinking they can’t afford a principal and interest only home loan. However, it is clear that with greater education and access to choice, these customers are able to find more fiscally responsible deals that will ultimately help them become debt free sooner. As a whole, in the first three quarters of 2018, 98.3% of owner occupied home loans were principal and interest. This is a very encouraging statistic that really drives home the fact that consumers are now realising that with so many options available, there is more likely to be a loan product better suited to their individual needs. When it comes to property investment, interest only home loans are still popular. 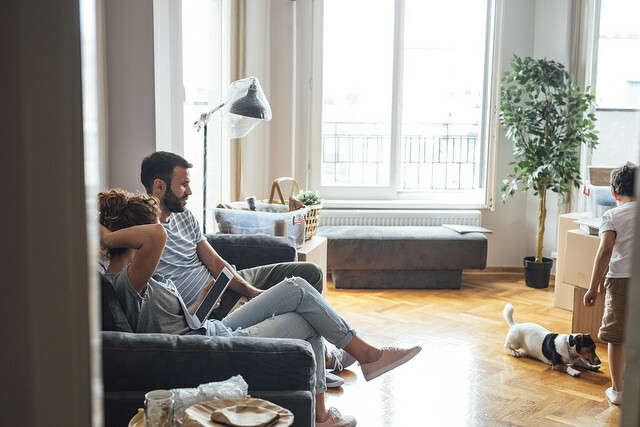 About a two third's of investors chose principal and interest home loans, which once again emphasises that Australians are leaning towards financially sensible decisions. 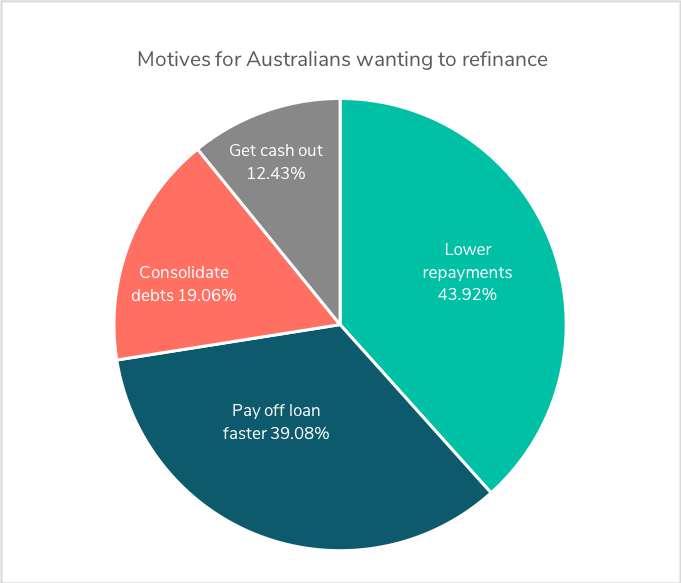 Another encouraging finding is that Australian borrowers are actively motivated to reduce the amount of interest they are being charged. Lendi data shows that Australian owner occupiers who refinanced their principal and interest loans online between January and September in 2018 made significant savings. Thanks to an average 48 basis point reduction in interest, these borrowers were on course to save $2,190 in the first 12 months after switching. Banks almost never reward customers for loyalty, so it's smart to regularly shop around to see if there is a better deal available. Refinancing is becoming more popular as Australians look for deals that best meet their financial needs. It is another step in the right direction for the country as a whole to have a healthy attitude towards debt. Almost four in five home loans in Australia are with one of the major banks or their subsidiaries. 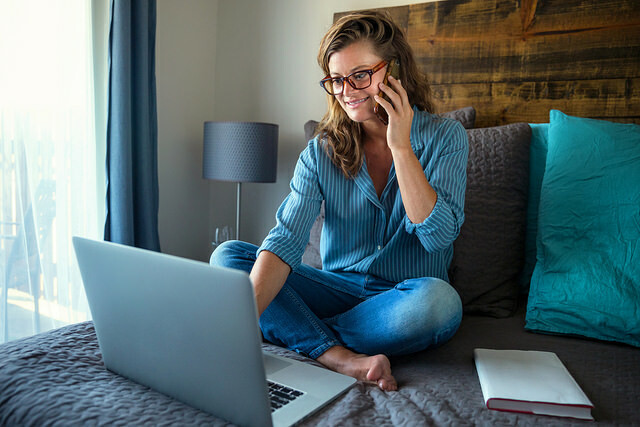 However, Lendi’s research shows a significant amount of customers are not concerned about who their lender is, and instead look at which home loan fits their specific needs. On Lendi's platform, less than a quarter of customers chose a home loan deal with one of the big four banks. This is indicative of a growing trend of borrowers whose primary focus is getting a home loan that makes the most financial sense to them. 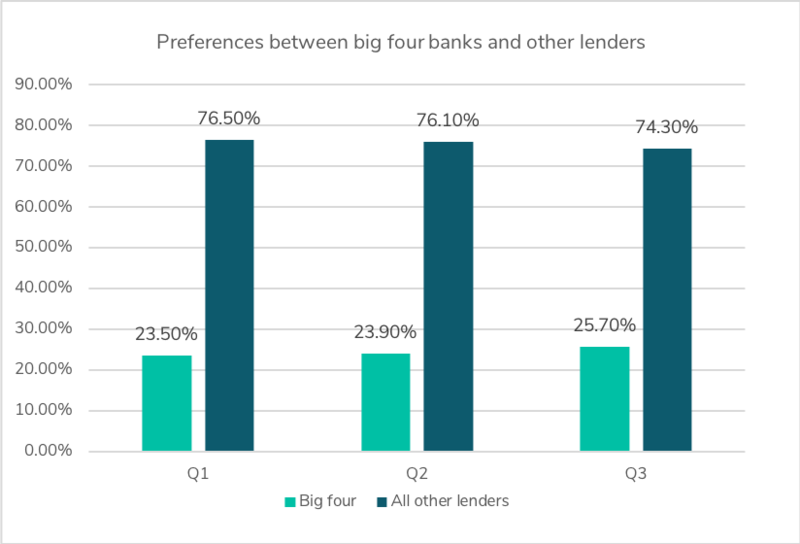 As a result, homeowners are less hesitant to move away from the big four banks in favour of smaller lenders who can offer lower interest rates thanks to operating with smaller overheads. So there you have it. Australians are actively educating themselves and making financial decisions that will protect themselves in the future. It emphasises how in 2019, this trend is set to continue and may truly mark itself as the year for financially responsible decisions. Our experts are here to answer your questions. Choose a time to chat with one of Lendi’s Home Loan Specialists here.